Google has today announced that it is making the Nik Collection of photographic plug-ins that would normally cost $149 completely free to everyone to download and install on their desktop. The Google Nik Collection is a complimentary suite of seven desktop plug-ins that provide a powerful range of photo editing features and functionality allowing users to apply filters, colour correction, creative effects, retouching, sharpening and much more. As from today the Google Nik photographic plug-in collection is now available to freely download and includes : Analog Efex Pro, Color Efex Pro, Silver Efex Pro, Viveza, HDR Efex Pro, Sharpener Pro and Dfine. 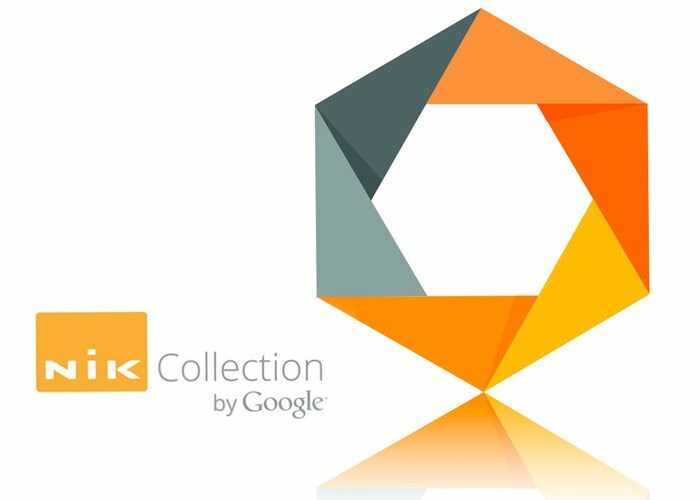 Also if you have purchased the Google Nik Collection collection during 2016 you will soon receive a full refund which will automatically be issued back to you in the next few days says Google. Who explains a little more about their decision to make the suite of photographic plug-ins free for all. For more information on the Google Nik Collection jump over to the official website for details and to grab yours of photographic plug-ins for free.